Empty shells that will make for great new homes for hermits as they get bigger. These shell packs represent almost every snail shape imagineable, and will provide homes for your hermits from infancy to adulthood, and cover just about any micro to medium sized hermit. Got a larger hermit? 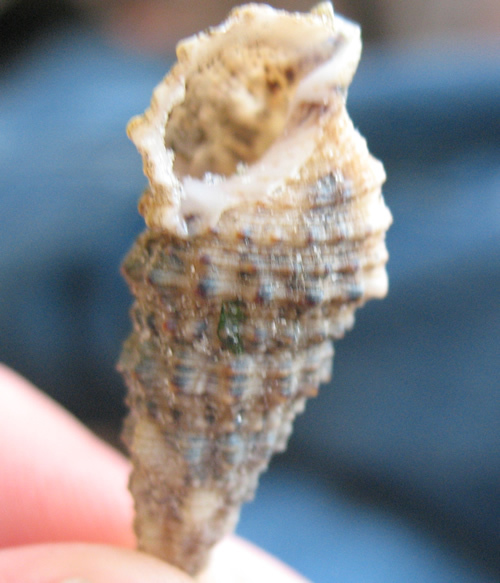 You can find shells for them in the "Medium/Larger Hermit Shells" product description.